Spring is naturally the time when folks start thinking about the outdoor activities they’ll pursue when the weather turns. To that end, Duranglers founders John Flick and Tom Knopick launched their very first Fly Fishing Festival in the spring of 2010. Now in its 10th edition of the annual event, Duranglers invites seasoned and novice fly fishing anglers to get excited about the sport. Experts from around the country will be in town this weekend for clinics, presentations, demo opportunities, and laughs with renowned fly fishing comedian Hank Patterson. Traditionally, the festival kicks off on Friday evening featuring presentations by experts from outside the area to provide insight on how to fish their waters. This year, however, there’s a change in the program. On Friday evening, April 5, folks will be highly entertained by well-known fly fishing comedian Hank Patterson at the Henry Strater Theatre. Tickets are sold at Duranglers and also at the door for $8. “Hank’s live shows are as legendary as his casting techniques. Prepare to forget everything you ever thought you knew about fly fishing, fighting grizzly bears, surviving Yellowstone National Park and filmmaking, because Hank’s about to change it all,” writes Andy McKinley, seasoned Duranglers right-hand-man and expert on all things blending media and fly fishing. On Saturday morning, the fun continues at Duranglers with demos, presentations, doorbuster sales, free drawings, and a swag bag for the first 30 people through the doors. 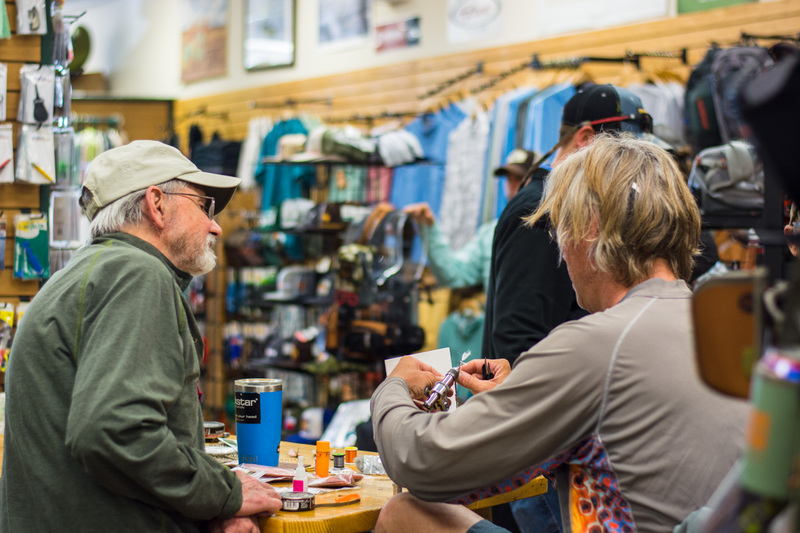 Attendees will get to rub elbows with some of the best in the business as the reps for Hatch Reels, Scientific Anglers, Howler Brothers, Simms, Fishpond, Sage Rods, Rio Fly Lines, Scott Rods, Ross Reels, and Patagonia will be on hand. These folks are as talented and knowledgeable as they come in the industry. Festivities continue at Folsom Park with Lunch on Duranglers and “Casting with Eric & Theo”. “Erik Johnson and Theo Anest are two of the best fly casters around, so head to the park for casting tips and to demo a wide variety of single and two-handed Sage and Scott Rods,” says Andy. Click here for the full schedule of events and prizes. To cap things off, The Fly Fishing Film Tour 2019 is in town with two shows at the Durango Arts Center at 4pm and 8pm. Tickets are available at Duranglers. 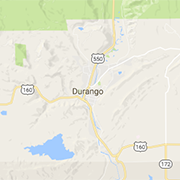 For questions or more information, call Duranglers at (970) 385-4081 or email the shop at duranglers@duranglers.com.